United States Forces Korea (USFK), is a sub-unified command of United States Pacific Command (USPACOM). 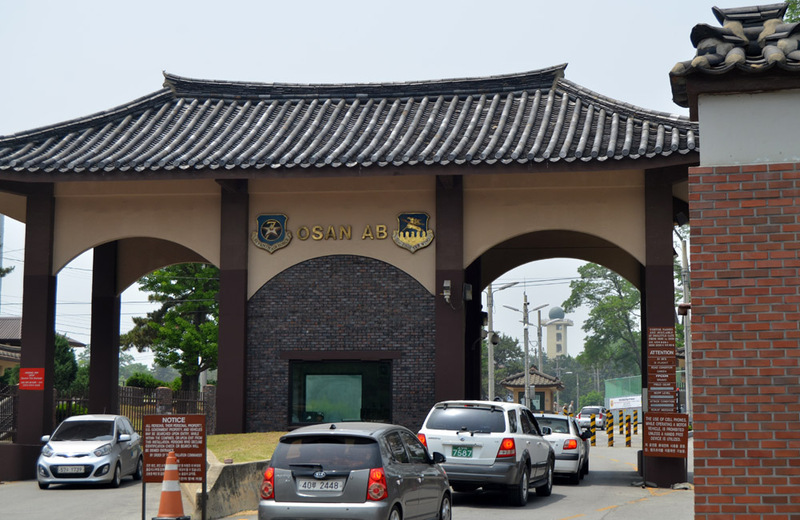 USFK is the joint headquarters through which U.S. combat forces would be sent to the South Korea/US (ROK/U.S.) Combined Forces Command’s (CFC) fighting components – the combined ground, air, naval, marine and special operations forces component commands. 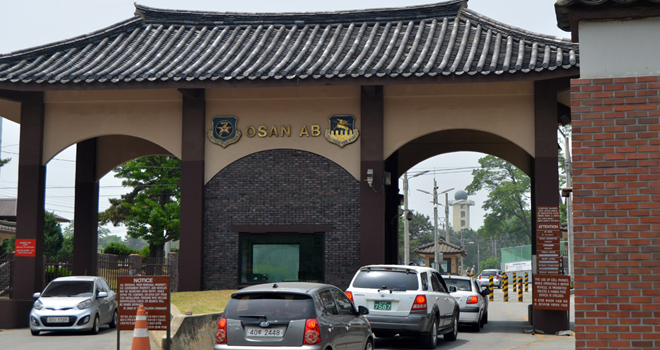 Major USFK elements include Eighth U.S. Army (EUSA), U.S. Air Forces Korea (Seventh Air Force), U.S. Naval Forces Korea (CNFK), U.S. Marine Forces Korea (MARFORK) and Special Operations Command Korea (SOCKOR). It was established on July 1, 1957. Its mission is to support the United Nations Command and Combined Forces Command by coordinating and planning among U.S. component commands, and exercise operational control of U.S. forces as directed by United States Pacific Command. 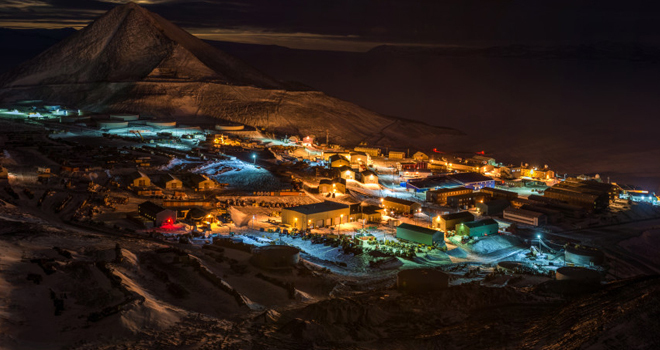 Managed by the National Science Foundation, the USAP deploys roughly 3,000 people to Antarctica every year to conduct scientific research, or provide support to researchers through the operation and maintenance of the research stations and vessels. Inquiring about opportunities depends on your area of interest; however, the majority of employees are hired as support personnel. The U.S. Navy's Atlantic Undersea Test and Evaluation Center (AUTEC) is an instrumented laboratory that performs integrated three-dimensional hydrospace / aerospace trajectory measurements covering the entire spectrum of undersea simulated warfare: calibration, classifications, detection, and destruction. Its vital mission is to assist in establishing and maintaining naval ability of the United States through testing, evaluation, and underwater research. 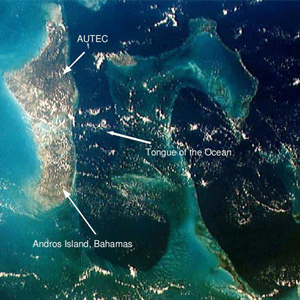 AUTEC is located on Andros Island within the Bahamas, the largest of the 26 inhabited Bahamian Islands. Politically considered a single island, Andros in total has an area greater than all the other 700 Bahamian islands combined. 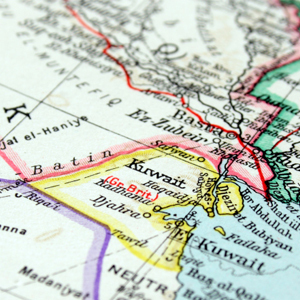 Kuwait is basically surrounded by desert. The average annual rainfall is about 115 mm. During the summer months, temperatures can climb up to 50°C / 122 °F in the shade. Nevertheless, extensive use of air-conditioning makes expat life in Kuwait bearable even for those who are not used to the heat. However, do not forget to pack some coats for the winter, too. Temperatures can be as low as 0°C / 32 °F in the winter. 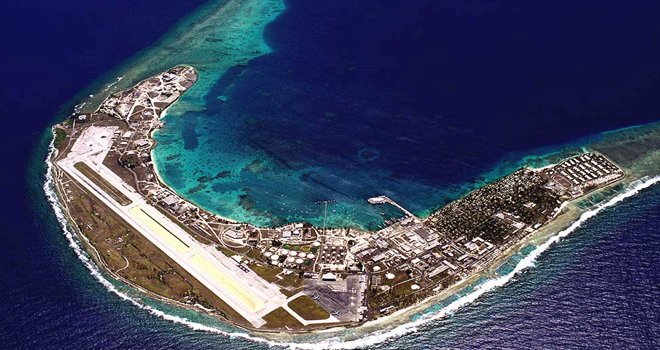 U.S. Army Kwajalein Atoll/Kwajalein Missile Range (USAKA/KMR) is a remote (located in the Republic of the Marshall Islands), secure activity of the Major Range and Test Facility Base as constituted by DoD. 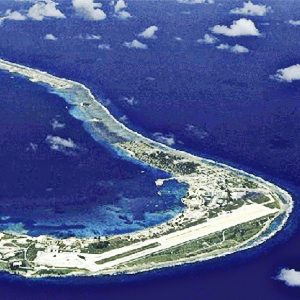 Kwajalein is one of the world's largest coral atolls as measured by area of enclosed water. Comprising 97 islands and islets, it has a land area of 6.33 mi, and surrounds one of the largest lagoons in the world, with an area of 839 mi. The average height above sea level for all the islands is about 5 ft 11 in. 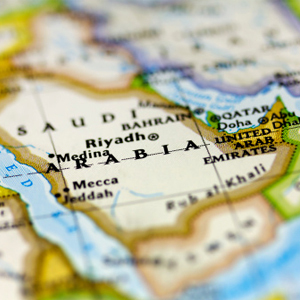 Living in Saudi Arabia offers expatriate employees and their families the opportunity to discover a new country and culture. The conveniences of everyday life, including modern housing, schools, healthcare and shopping, are all conveniently located in company-operated communities. Recreational activities in communities are many, and include golf, swimming, sailing, horseback riding and more. 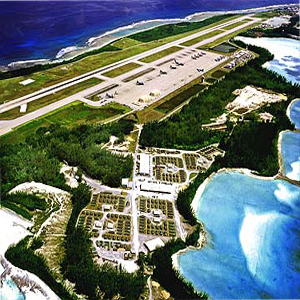 Located in the middle of the Indian Ocean, the British Indian Ocean territory of Diego Garcia is a key strategic base that acts as a staging area for navy ships, long-range bombers, aerial tankers, and other military assets whose missions take them to Africa, Asia, and the Middle east. Secondary missions include its status as one of the Space Shuttle’s emergency landing sites, and hosting one of Global Positioning System’s 3 ground antennas, as well as facilities belonging to the USA’s Space Surveillance Network. 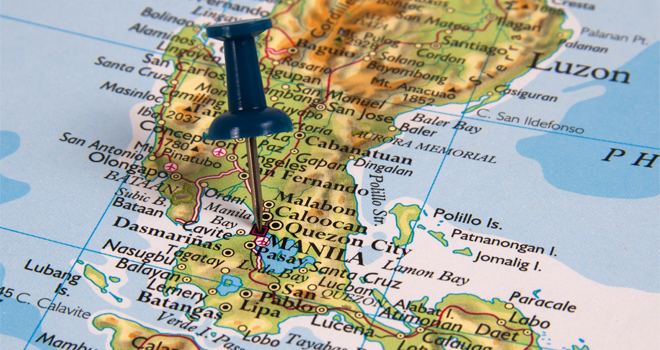 Contractors working in the Philippines will find themselves in an ethnically diverse and multicultural working environment that has been influenced by Spanish, American, Malay and Chinese cultures and traditions. The country has a highly skilled and educated work force, and a thriving economy. The economic boom and presence of international corporations has made the Philippines a popular destination for expats seeking work opportunities abroad. The mining, construction and tourism industries offer the most opportunities for expats. Many also move to the Philippines to teach a foreign language, while call centers and other business outsourcing units are another booming sector. Japan is an island nation in East Asia. Located in the Pacific Ocean, it lies to the east of the Sea of Japan, China, North Korea, South Korea and Russia, stretching from the Sea of Okhotsk in the north to the East China Sea and Taiwan in the south. Japan is an archipelago of 6,852 islands. The four largest islands are Honshu, Hokkaido, Kyushu, and Shikoku, which together comprise about ninety-seven percent of Japan's land area. Japan has the world's tenth-largest population, with over 126 million people. 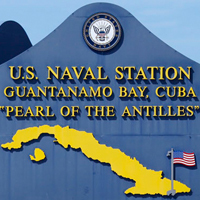 Guantanamo Bay the naval base, nicknamed "GTMO" or "Gitmo", covers 116 square kilometres (45 sq mi) on the western and eastern banks of the bay located in Guantanamo Province at the southeastern end of Cuba. It is the largest harbor on the south side of the island and it is surrounded by steep hills which create an enclave that is cut off from its immediate hinterland. The United States assumed territorial control over the southern portion of Guantanamo Bay under the 1903 Cuban–American Treaty. 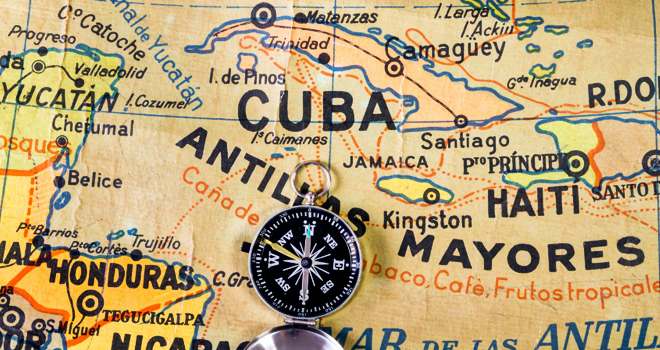 The United States exercises complete jurisdiction and control over this territory, while recognizing that Cuba retains ultimate sovereignty. 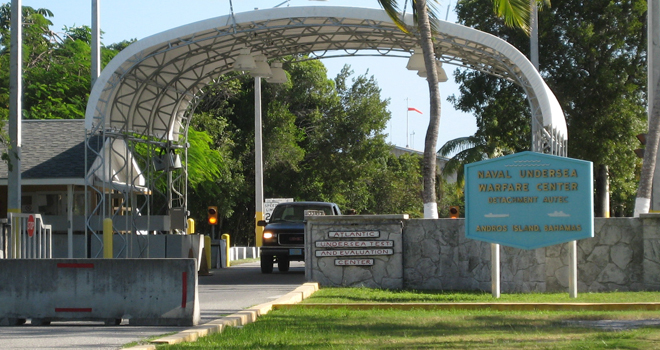 It is the home of the Guantanamo Bay detention camp, which is governed by the United States. 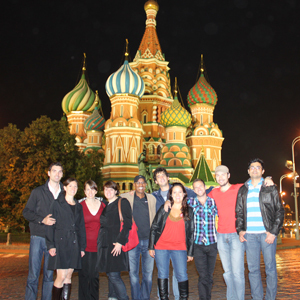 Moscow has a rich cultural history expats are able to enjoy while on assignment in the U.S. Embassy. The earliest historical references to the city appear in the mid-twelfth century, noting a town that rested on the Moskva river. Throughout its history this political, cultural and social capital has seen numerous changes and has grown to accommodate more than 11 million citizens. Today, Moscow is situated in the Central Russian district, serving as the center of government and carrying on a rich tradition of political, social and cultural wealth that is expressed though its many sites and citizens. Djibouti officially the Republic of Djibouti, is a country located in the Horn of Africa. It is bordered by Eritrea in the north, Ethiopia in the west and south, and Somalia in the southeast. 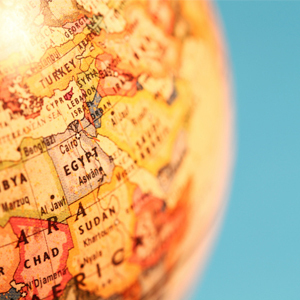 The remainder of the border is formed by the Red Sea and the Gulf of Aden in the east. Djibouti occupies a total area of just 3,200 km / 8,958 sq mi. Beijing, sometimes romanized as Peking, is the capital of the People's Republic of China and one of the most populous cities in the world. The population as of 2013 was 21,150,000. The metropolis, located in northern China, is governed as a direct-controlled municipality under the national government, with 14 urban and suburban districts and two rural counties. Beijing Municipality is surrounded by Hebei Province with the exception of a neighboring Tianjin Municipality to the southeast. Beijing is the second largest Chinese city by urban population after Shanghai and is the nation's political, cultural, and educational center. 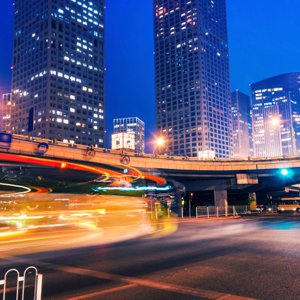 It is home to the headquarters of most of China's largest state-owned companies, and is a major hub of the national highway, expressway, railway, and high-speed rail networks. The Beijing Capital International Airport is the second busiest in the world by passenger traffic. 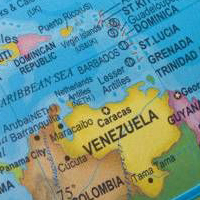 In 1999, the U.S. Department of Defense, installed a Forward operating Location in the former Netherland Antilles (Aruba and Curacao) in a effort to replace the U.S. Howard Air Force Base in Panama after closure. The U.S. Air Force estimated infrastructure investment in Aruba ($10.3 million) and Curacao ($43.9 million). Base operations and maintenance are being contracted to private companies and the U.S. has negotiated arrangements to use airfields in Central America, the Caribbean, and South America, to replace the base in Panama. 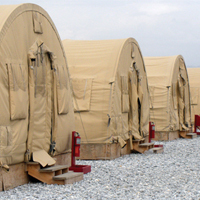 DOD is moving to shift much of the operation and maintenance of its military bases to private, for-profit contractors. For example, the Air Force contracted the operation of its Manta base to Dyncorp, and even “host-nation riders” who accompany military flights over Colombia are “outsourced” to a private U.S. military contractor. 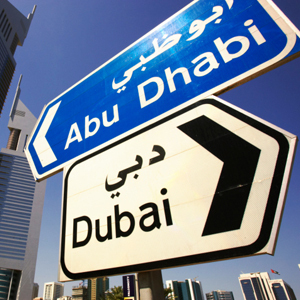 More and more civilian contractors are moving to Abu Dhabi in search of the same tax-free wealth, less the constant commercial frenzy, found in nearby Dubai. Once a desert outpost dependent on pearling and palm gardening, the city and surrounds has grown tremendously in the last decade and has now emerged as an attractive destination luring foreigners from around the globe. Civilian contractors work on Al Dhafra - Air Base, a military installation in the United Arab Emirates. The base is located approximately 20 mi. south of Abu Dhabi and is operated by the United Arab Emirates Air Force. Life in Abu Dhabi tends to unravel at a slower pace than in Dubai, and the city is often characterised as being more family-friendly and better suited for those looking to settle down and stay awhile. Qatar has the world's third largest natural gas reserves and oil reserves in excess of 25 billion barrels which has fueled Qatar to become world's richest country per capita and achieve the highest human development in the Arab World and the 36th highest globally; furthermore, it is recognized as a high income economy by the World Bank and also the 19th most peaceful country in the world. In 1985, LOGCAP was established primarily to preplan for contingencies and to leverage the existing civilian resources. 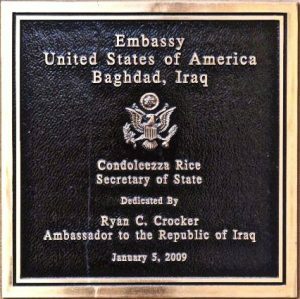 However, it was not until three years later before it was first used. 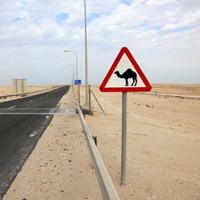 In support of a United States Third Army mission, the United States Army Corps of Engineers (USACE) used LOGCAP to contract for the construction and maintenance of two petroleum systems in Southwest Asia.